Manufacturer of a wide range of products which include hair comb. As a prominent company of the national market, we are engaged in providing a unbeatable collection of Hair Comb to the market in different sizes. Acknowledged for their handy designs and attractive colors, their smooth and shiny bristles make these highly preferred. 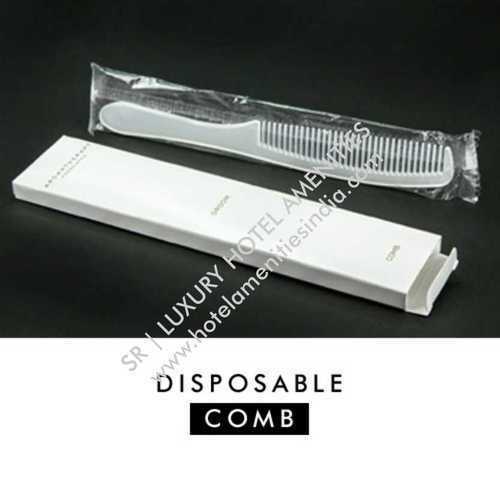 Additionally, our customers can buy these combs from us in sole and bulk orders within the pre-decided time.